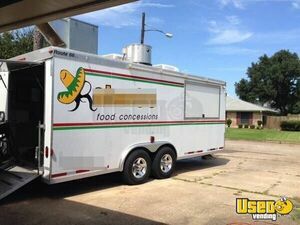 × Get a List of Concession Trailers Near You! 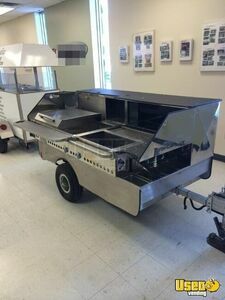 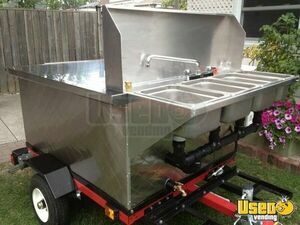 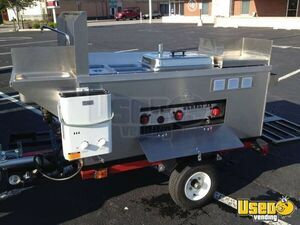 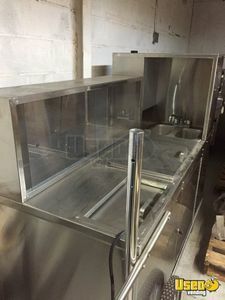 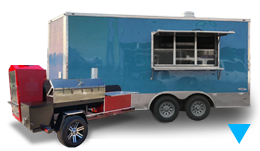 Whether you're looking for a 38 foot gooseneck to expand your bar-b-que concession empire or a 6 foot storage trailer, you've found the greatest source for your trailer needs. 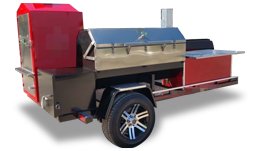 Not only do we save you thousands of dollars by providing the nets largest selection of pre-owned trailers, but we're one of the pioneers in online selling of pre-owned equipment. 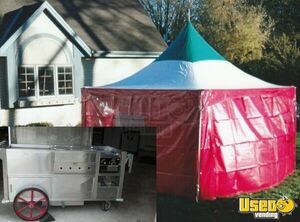 Since 1999, we have been the trusted source for buying equipment online! 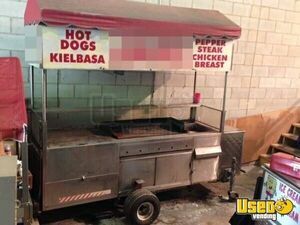 If these aren't what you need, be sure to check out our hot dog, beverage, & vending carts as well as our mobile kitchens, catering vans, concession & vending trucks! 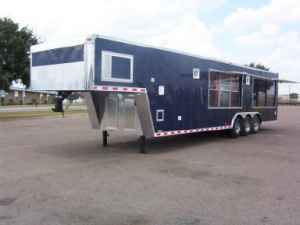 We currently have 790 concession trailers for sale. 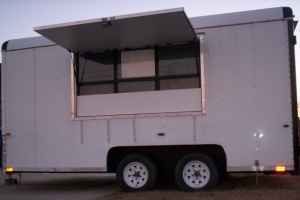 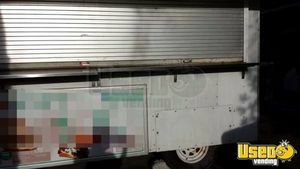 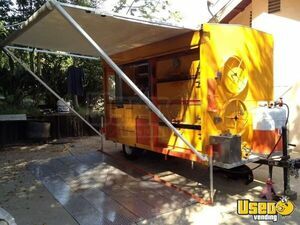 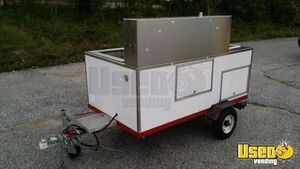 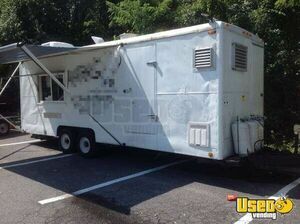 1998 - 24' Wells Cargo Mobile Rotisserie Kitchen Concession Trailer!!! 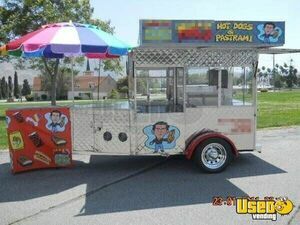 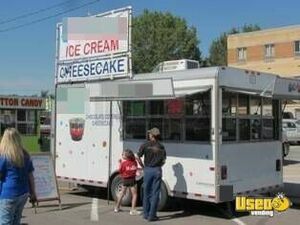 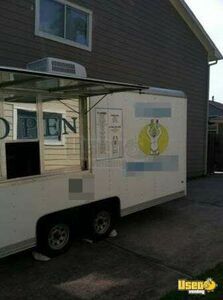 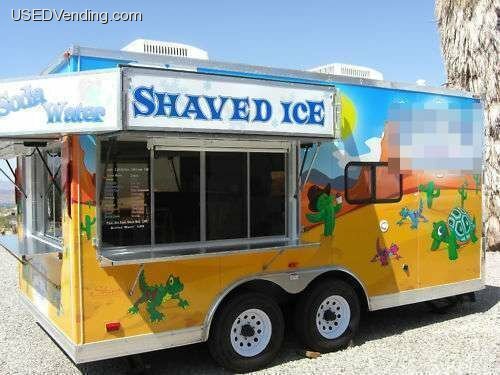 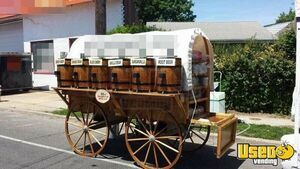 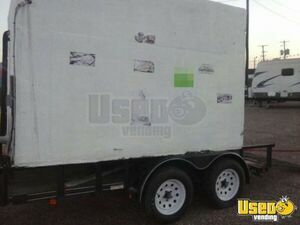 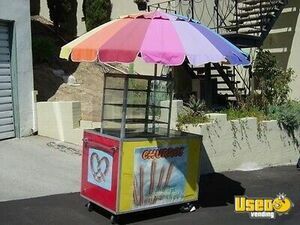 2009 16' Used Ice Cream Concession Trailer for Sale in Kansas!!! 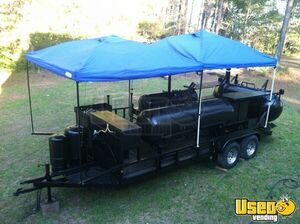 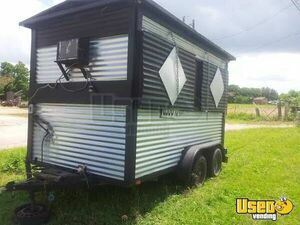 Triple BBQ Smoker Grill Concession Trailer for Sale in Georgia!!! 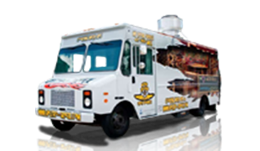 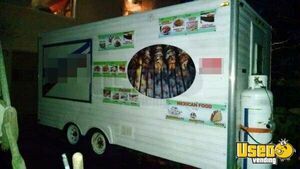 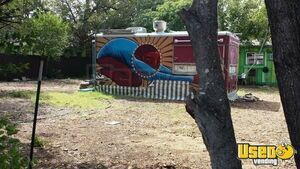 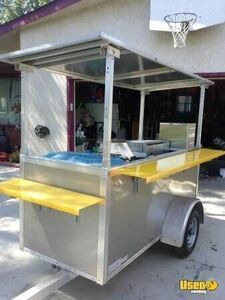 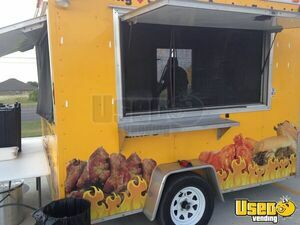 8' x 17' Fully Loaded Food Concession Trailer for sale in Florida!!! 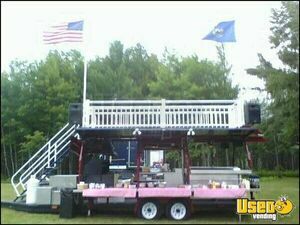 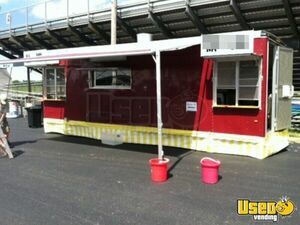 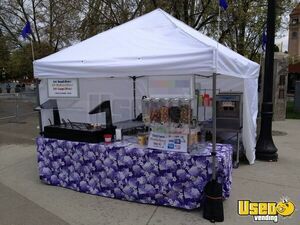 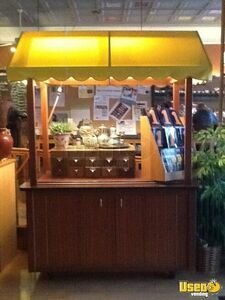 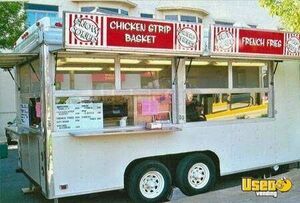 2011 Fully Loaded Food Concession for sale in Wisconsin!!! 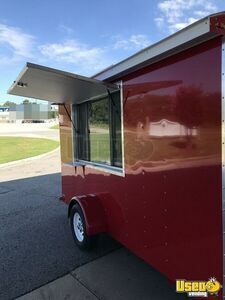 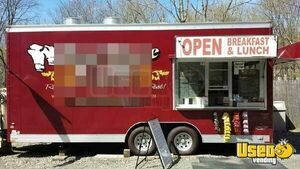 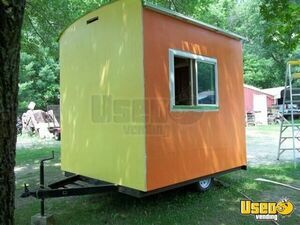 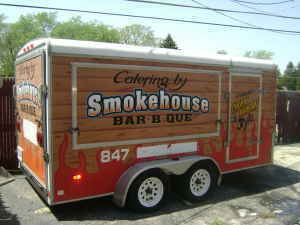 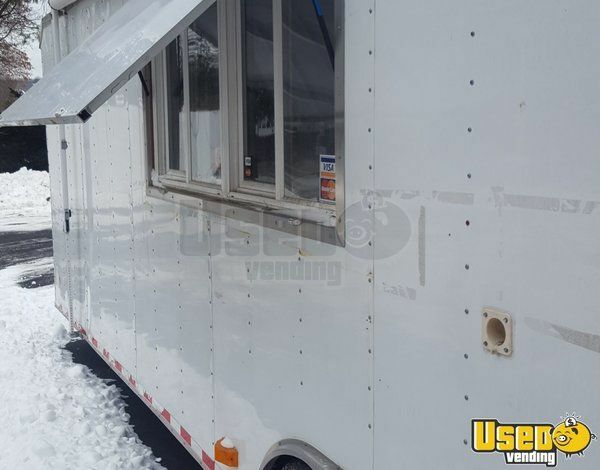 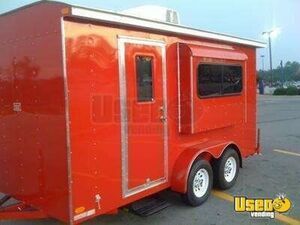 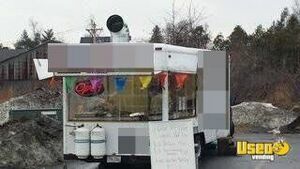 7.5' x 20' Food Concession Trailer for sale in Massachusetts!!! 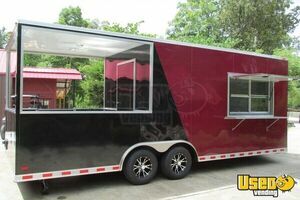 See all 790 Concession Trailers for Sale HERE!